Richard Leakey and Roger Lewin continue the pioneering field work of Louis and Mary Leakey by fitting together the pieces of our past to discover new answers to these age-old questions. The authors explore our long-buried past—from the feral roots of humanity, through the eons of time, to society today, replete with its wonders and anomalies—searcing for valuable insights into the future of modern society. 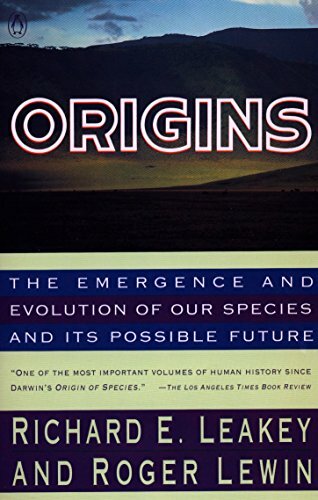 In this vast survey of human origins and evolution, Leakey and Lewin present intriguing scientific information in such a way that the general reader will be fascinated and drawn into the search.